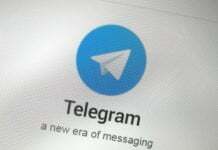 Facebook could soon be seen launching peer to peer money transfer through its Facebook Messenger app. The news comes after some alleged screenshots were leaked by a computer science student at Stanford University. In fact, the app has everything set in place to have the feature available and Facebook only needs to turn on the switch to enable transfer of funds. From the screenshots, it appears like you’ll be able to make payments through your debit/credit cards. Although, the earlier version that was tested only accepts debit cards (not even online bank transfer), probably to reduce the cost of transaction. 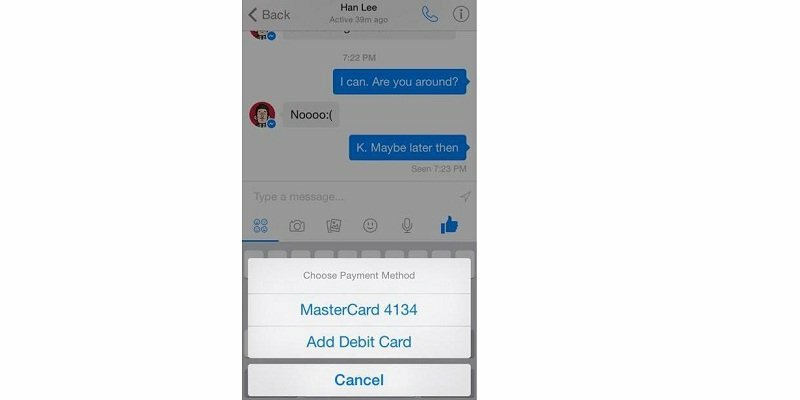 Once a card has been added to Messenger, one would be able to make payment using a PIN for security. The move would make Messenger a direct competitor to services like PayPal and Square Cash. It doesn’t come as a shock, since the Messenger department at Facebook is headed by none other than former PayPal president, David Marcus. The service will be available for single users initially, but could also cover group payments in the future. Also, the transaction will be kept private and won’t be shared in the News Feed. It isn’t known if Facebook would impose a fee on every transaction on not. Facebook has expressed in the past the intent to monetize its Messenger app and the new move could just be the first of these methods. The service is expected to be rolled out in the US initially, followed by other regions. We also expect it will be a competitor to Apple Pay.